The NHL All Star Game is quickly approaching and according to Yahoo Sports Sid and Geno won't be the only Penguins making the trip to LA. 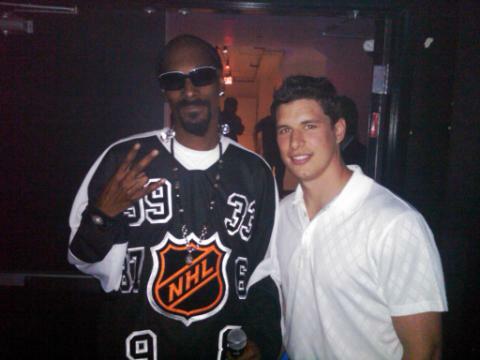 As part of every year's festivities there's an NHL Legends/celebrity team that will take the ice for a friendly bout. The being LA the celebs will be bigger and the coaches will be flashier. In an attempt to end the never ending debate over who is/was better (we all know it was Mario) it's been announced by the NHL's executive vice president and executive producer for programming and development Steve Mayer, the game will see Mario and Wayne Gretzky coaching each side. In the never-ending debate over Wayne Gretzky vs. Mario Lemieux, we have another chapter: The Great One is coaching one NHL “celebrity” team while Super Mario is coaching the other one. Of course, Wayne has all that experience coaching the Phoenix Coyotes, while Mario was only an unofficial player-coach for most of his career with the Pittsburgh Penguins. 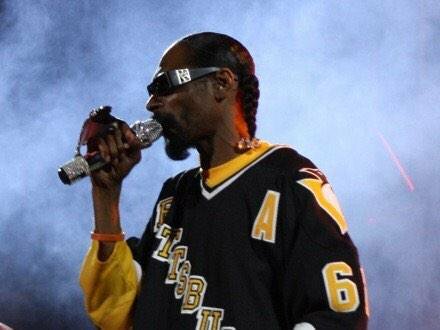 No word as of yet on whether the game will be televised on NBC, NBC Sports Network, or NHL Network. 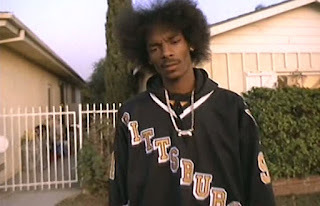 Check out more from Puck Daddy's exclusive, including Penguins fan Snoop D-O-Double-G's inclusion in the festive, over here. And now for photos of Snoop Dogg in Penguins/around Penguins stuff. https://unblockedgames76.weebly.com/ Not many people may believe but playing games can help in development of humans and improve their knowledge.